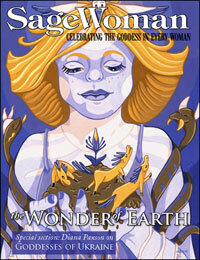 SageWoman Gift Subscription paper [sw00gift] - $24.00 : BBI Media - Magazines that feed your soul. Remmeber to add your friend(s) subscription address(es) to the special instructions box during checkout. during checkout.